There are a few ways to manually save the game in Kingdom Come: Deliverance. 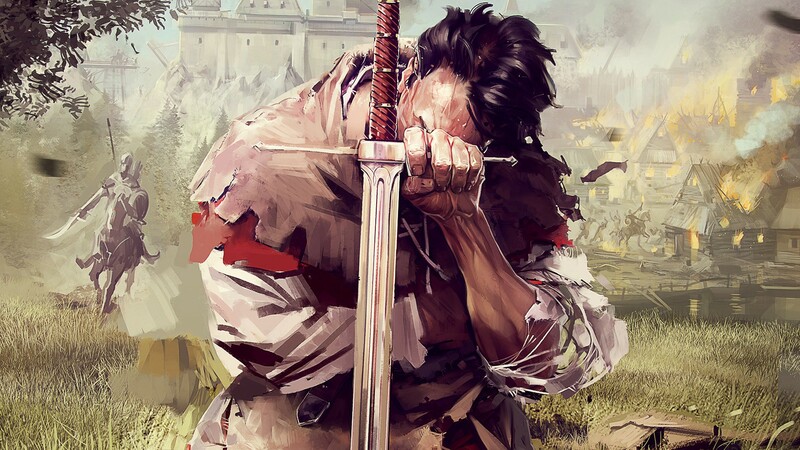 One thing new Kingdom Come: Deliverance players want to know is how to save the game. This is because there’s no traditional way to save the game, though the game does auto save on a regular basis. If you simply can’t wait for the game to auto save, though, there are a few ways to manually save the game in Kingdom Come: Deliverance. In this guide, we’ll quickly teach you a few solid ways to manually save the game in Kingdom Come: Deliverance! There are a few different ways to manually save the game in Kingdom Come: Deliverance. First and foremost, it’s important to know that just because there’s no easy way to manually save the game in Kingdom Come: Deliverance doesn’t mean that you can’t save the game at your discretion. It’s just harder to do so than in other RPG titles. As you progress through Kingdom Come: Deliverance, the game will auto save at regular intervals. However, if you can’t wait for the game to auto save, you can run through the following options to manually save the game in Kingdom Come: Deliverance. Saviour Schnapps: This item can be purchased in Taverns and through Traders, though it’ll set you back some serious Groschen. By drinking Saviour Schnapps, you’ll be able to manually save the game (note that this item can make you drunk). Take a Quest: Kingdom Come: Deliverance will auto save whenever you begin a new quest, or when you reach milestones in the quest you’re working to complete. To manually save, try accepting a new quest. Sleep: Whenever you sleep in your bed, you’ll be able to manually save the game (as long as you’re sleeping in your own bed and not someone else’s). Pay for a Bed: If you’re a bit too far from your own bed, you can always purchase a bed at a local Tavern or Inn and sleep there to manually save the game. Bathouse: If you pay to use a Bathouse service (regardless of what service you pay for specifically) you’ll be able to manually save the game. Campsite: If you find a campsite while wandering around in Kingdom Come: Deliverance, you can interact with it to manually save the game. As of right now, the above options are the best way to manually save the game in Kingdom Come: Deliverance. Which is your go-to method of manually saving the game in Kingdom Come: Deliverance? Let us know down in the comments below! By reading through this guide, you should now know how to manually save the game in Kingdom Come: Deliverance.